Last Chance to get your copy of Alpha Shifter Seductions. The set will be unpublished on Jan. 5th. Get it now for 99c. Alpha Shifter Seductions features your favorite NYT, USA Today, International Bestselling and Award Winning Authors bringing you a scorching ***ALL NEW*** book collection of never-before-seen page turners filled to bursting with seductive shifters. 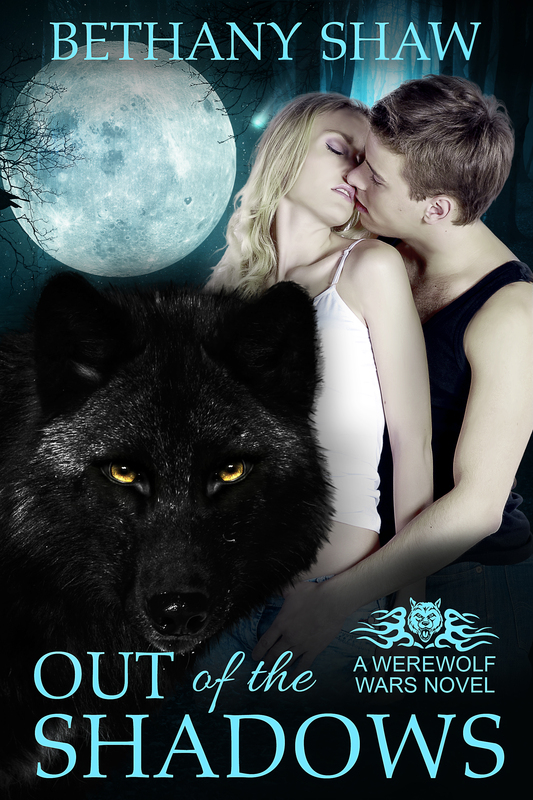 These hot Alphas will seduce you as you follow dragons, wolves, big cats, and other shifters behind closed doors and between the sheets toward that happily ever after every romantic at heart secretly craves. Vanished is available for prerorder and only 99c for a limited time. Zak knows he should kill the beautiful witch that betrayed him, but he can’t bring himself to do it. All he wants is a chance to get to know the bewitching beauty. His mother maliciously grants his wish and sends he and Cadence over a thousand years into the past. They both want to get home and stop his mother from doing more harm, but that is easier said than done. The only positive is that maybe, just maybe, while he has Cadence all to himself, he can win over the woman who has caused his undead heart to feel again. Cadence is weary of Zak. Her coven is at war with his vampire clan and Zak is hell bent on ending her friend’s life. When they end up stuck in the past, she has no choice but to trust the vampire in this strange time. Enemies from Zak’s past surface, posing a threat to them, and forcing her to tap into her unstable magic. As they unravel truths, they learn more dangers lurk in the present as well. Both are determined to get home, but if they succeed, then whatever it is she feels for Zak she’ll have to extinguish. They can never be together, but that doesn’t mean it’s easy to resist his charms. Only 6 more days until Healing Christmas is live. Grab it now for only 99c. Nook and Google links coming soon. Just finished submitting Vanished for preorder. Release date is 1/11/16. One Night. One Mistake. Can it lead to true love? The Best Mistake is on ‪sale for 99c through 11/19. Olivia has her hands full with college, internships, and a controlling boyfriend—make that ex-boyfriend. Impulsiveness isn’t her thing but when she meets Derrick she can’t deny there is an attraction. It’s just one night, it’s not like she’ll ever see him again. Derrick can’t believe it when he wakes up alone after the best night of his life. He’s new to town and has no way to contact the feisty brunette. Luckily fate works in funny ways. Olivia is his sister’s roommate. Finding her is easy. Now, he must overcome the obstacles of his sister, Olivia, and the dreaded ex. Sanctuary and the entire Werewolf Wars Series are on sale for 0.99 cents each book. Sale ends 5/25/15. Hunters don’t care if you’re a man, woman, or child. They’ll kill you anyway. Sanctuary is on sale for only 99 pennies.